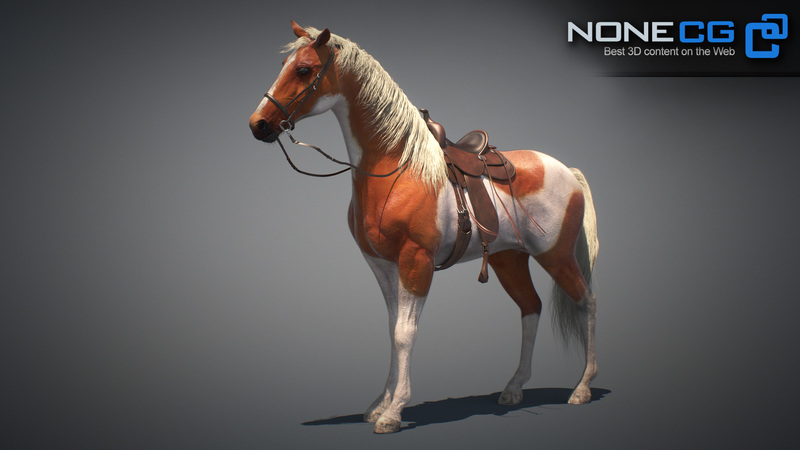 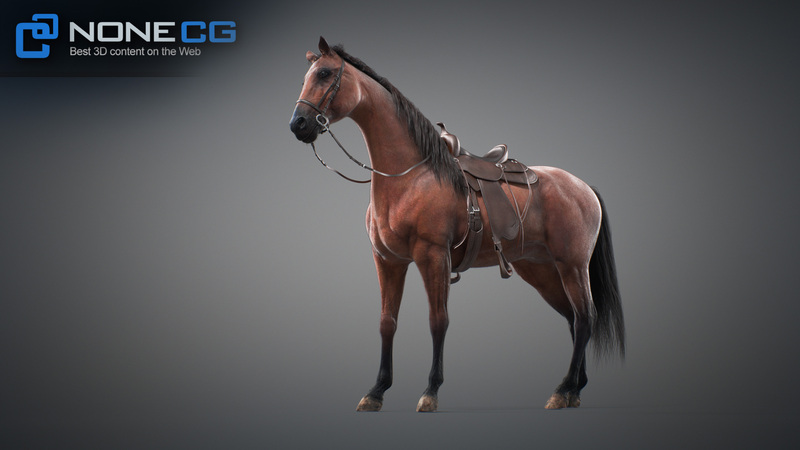 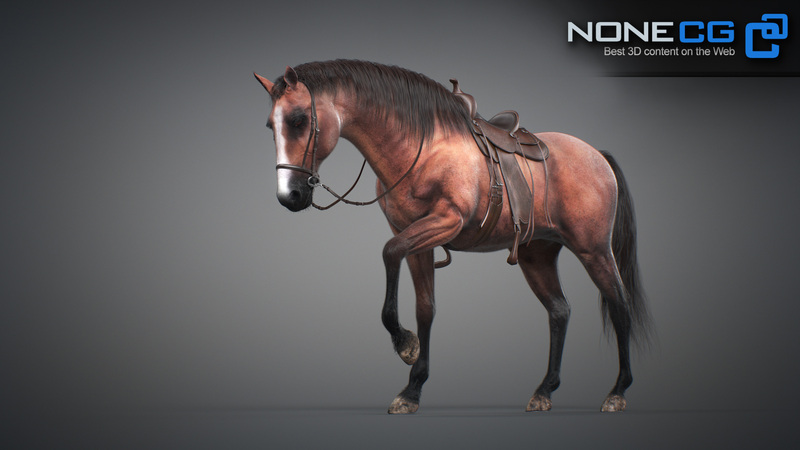 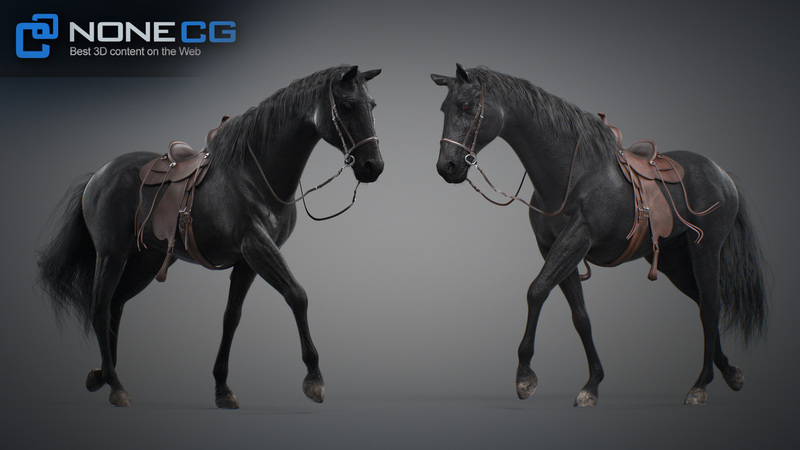 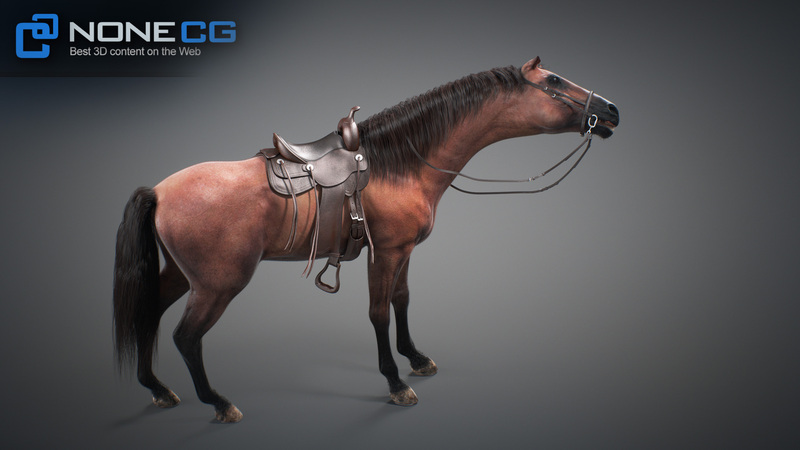 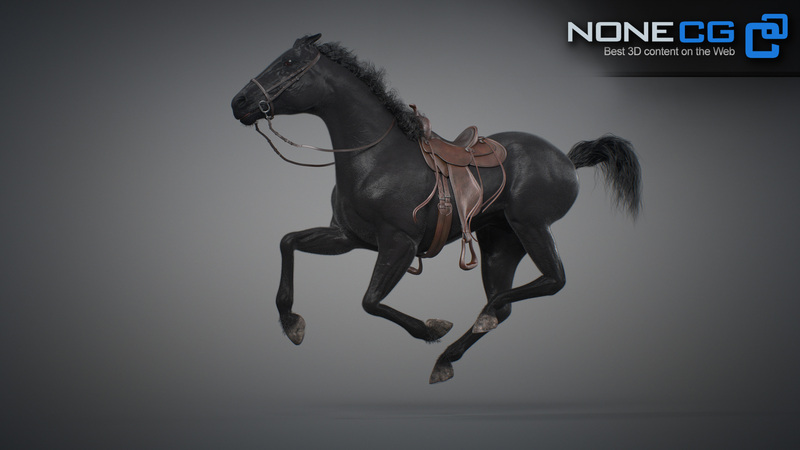 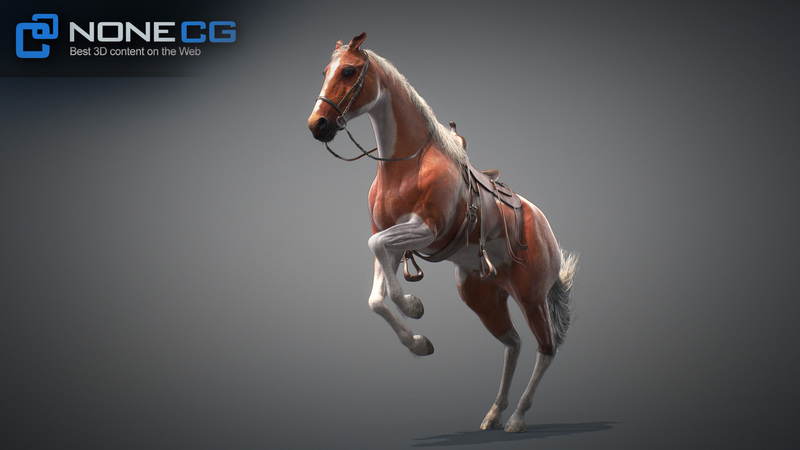 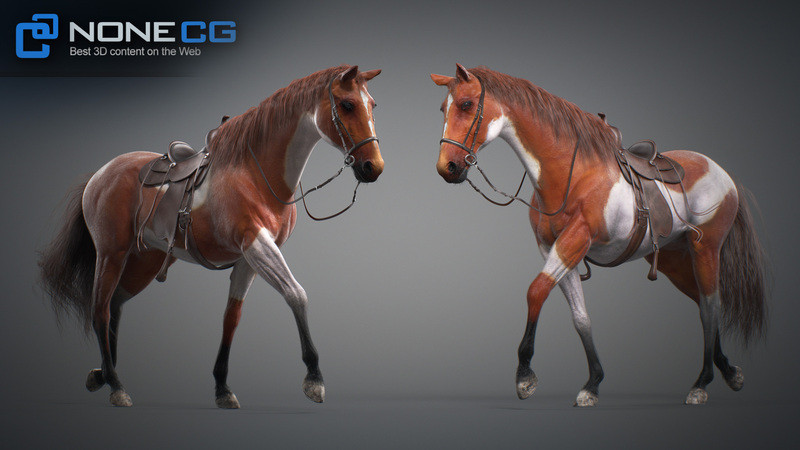 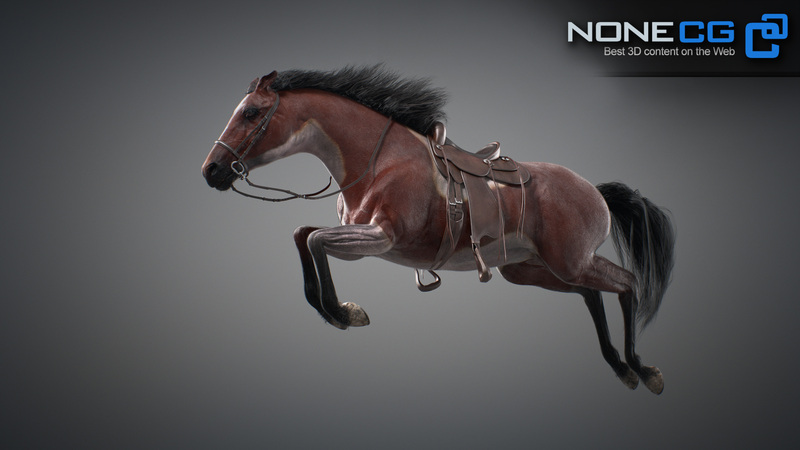 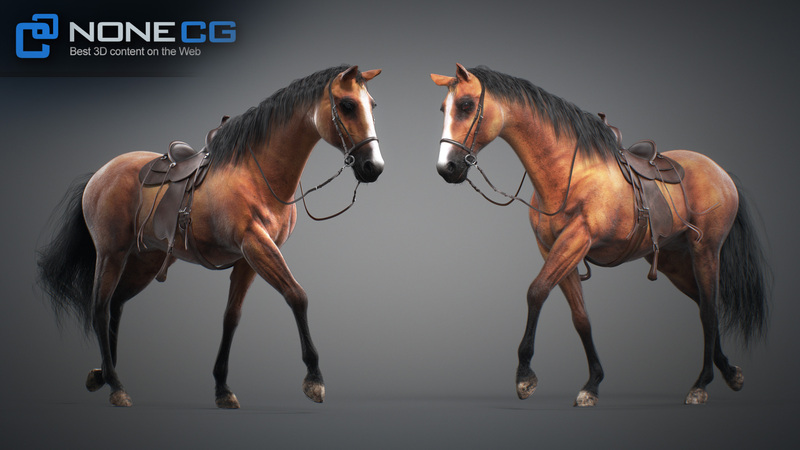 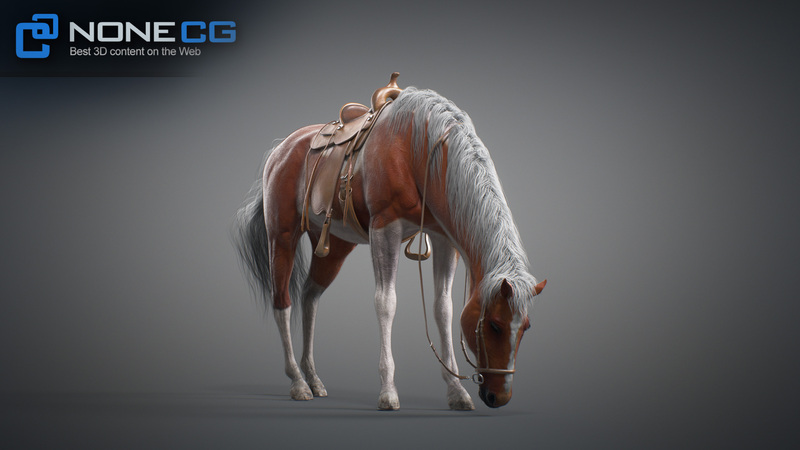 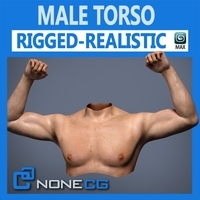 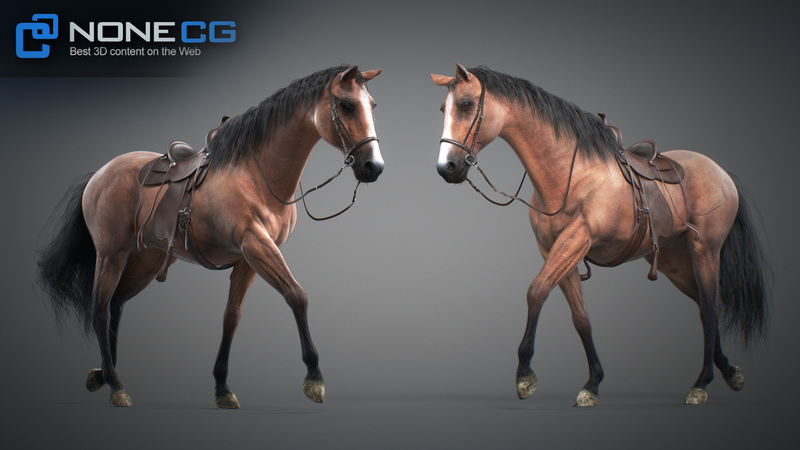 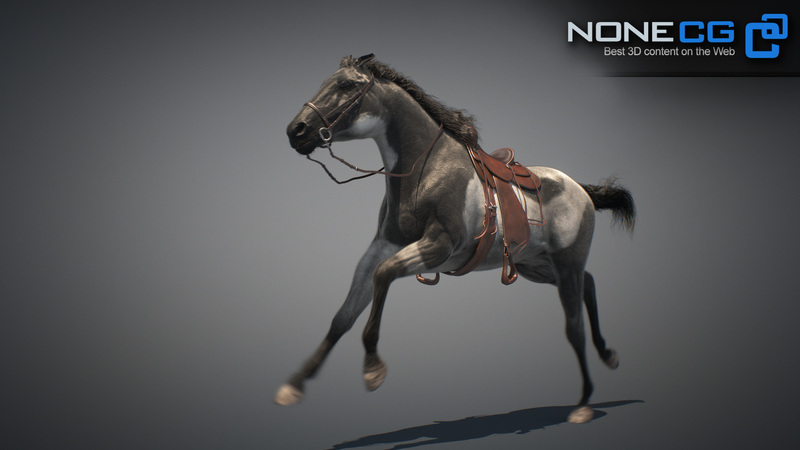 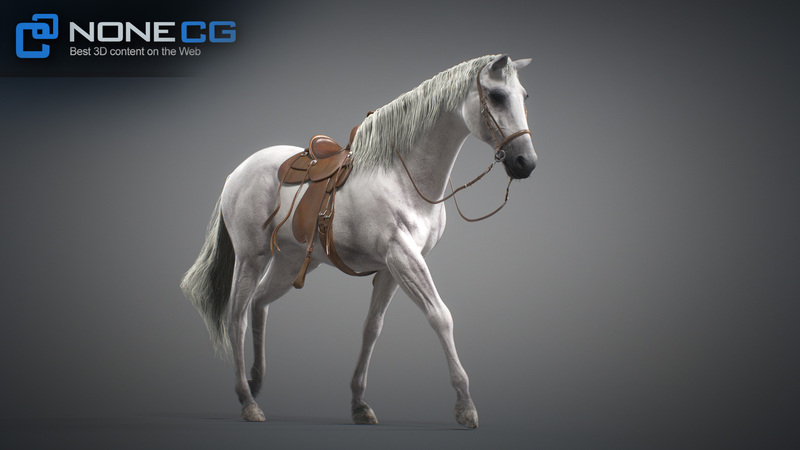 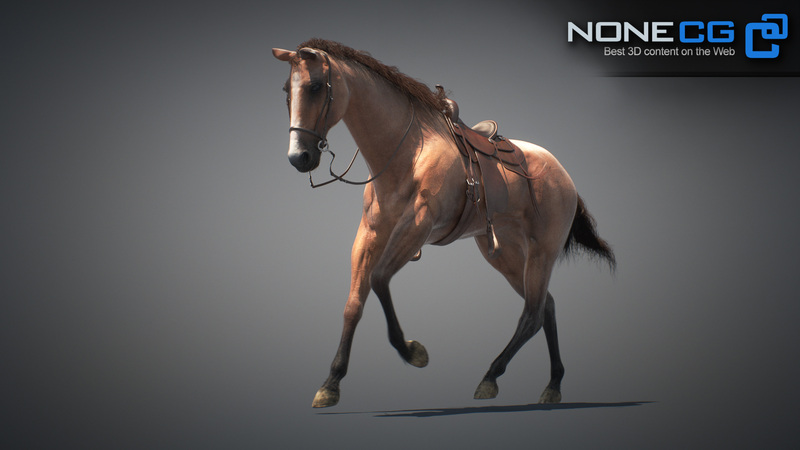 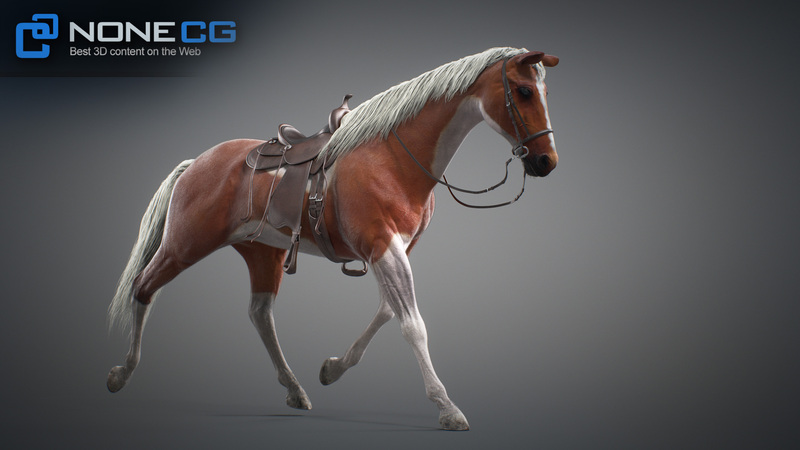 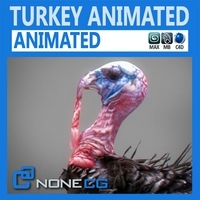 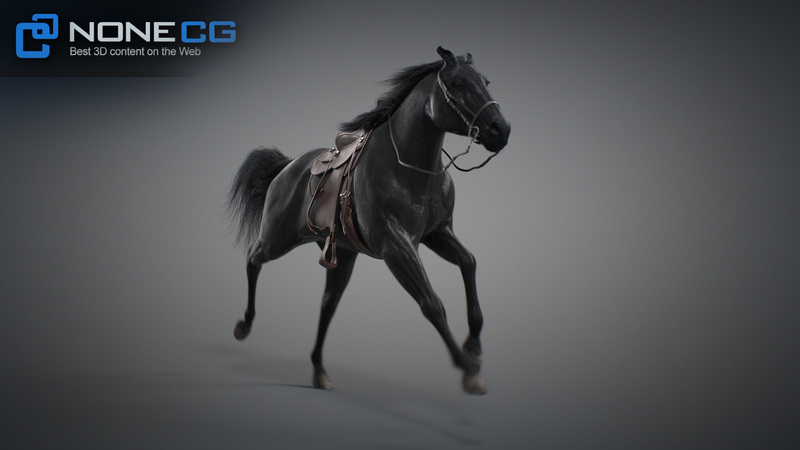 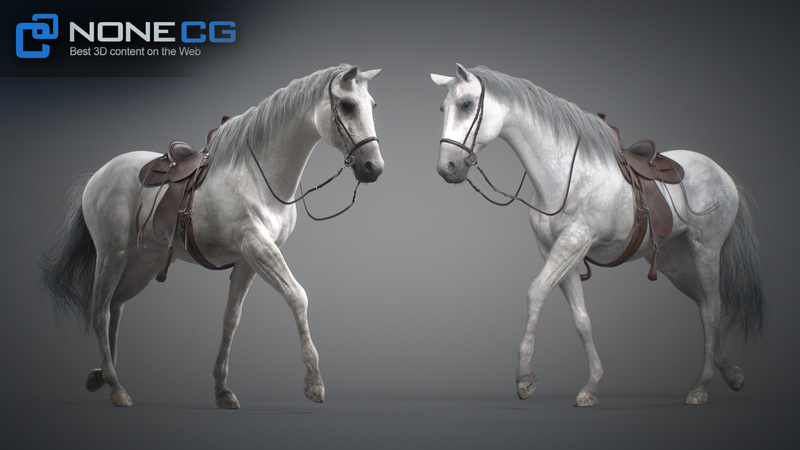 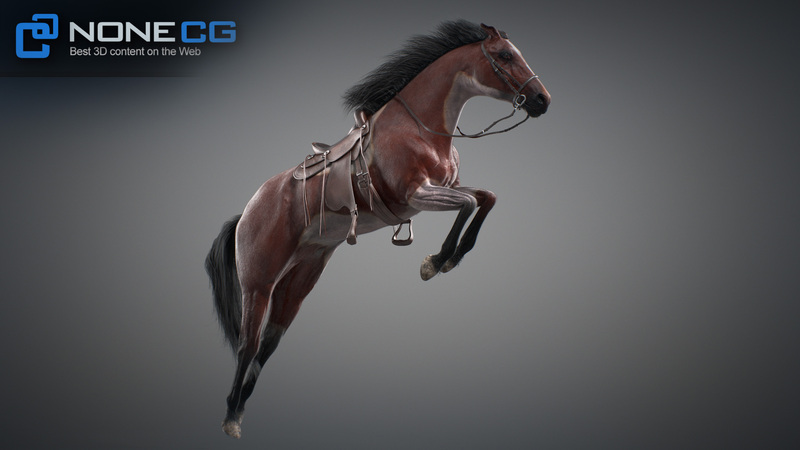 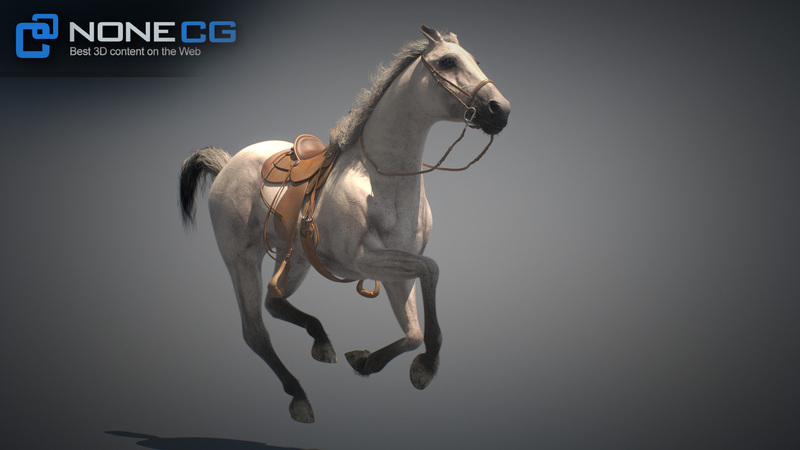 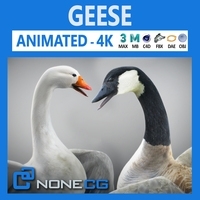 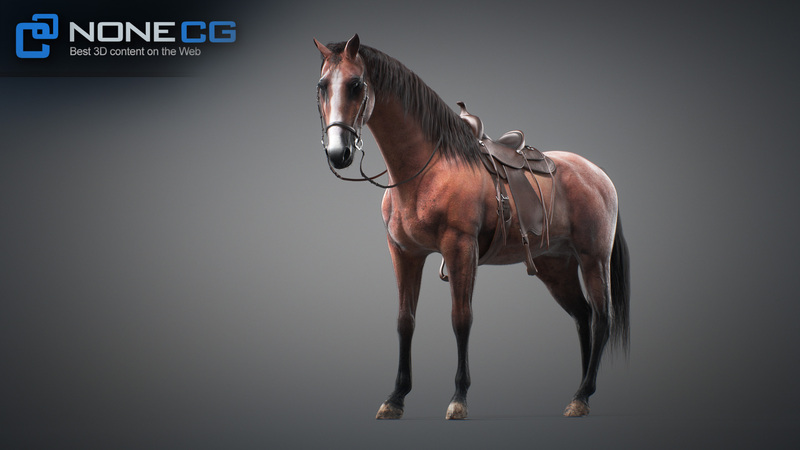 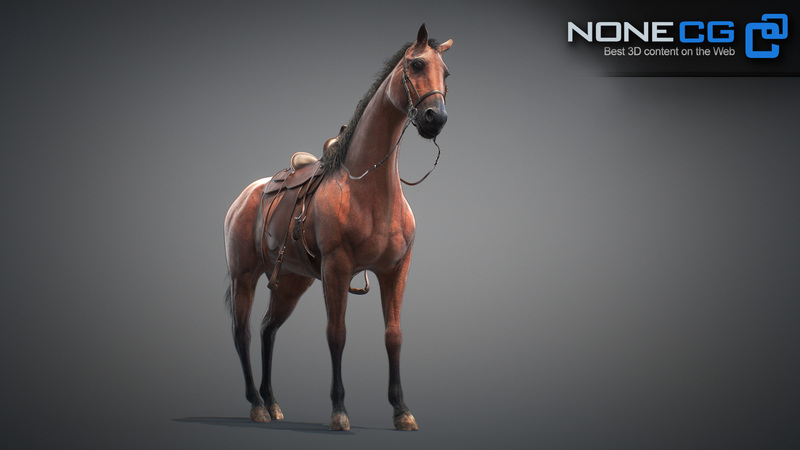 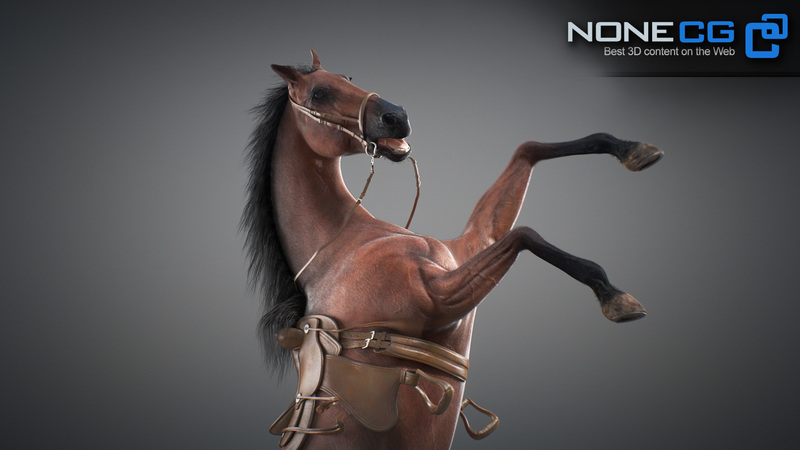 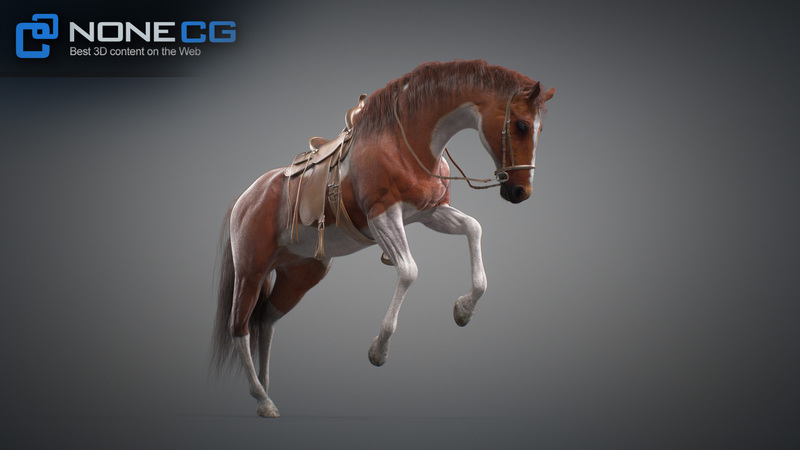 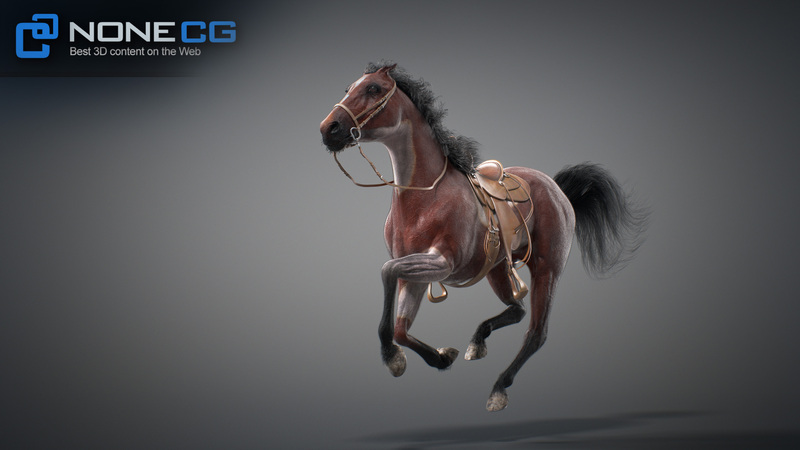 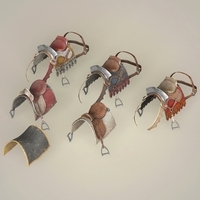 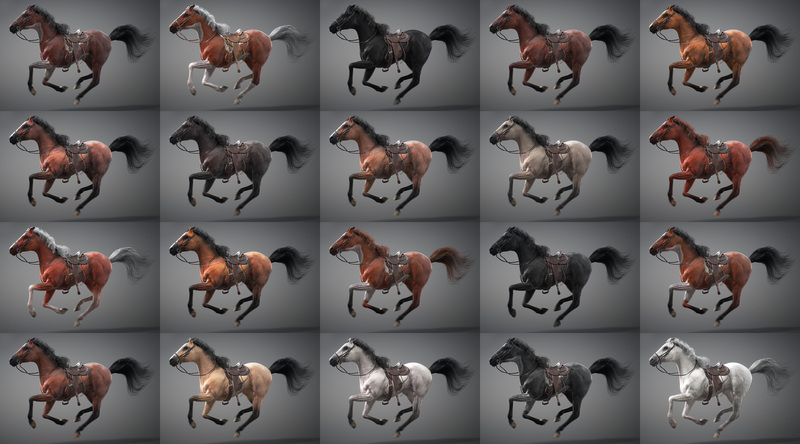 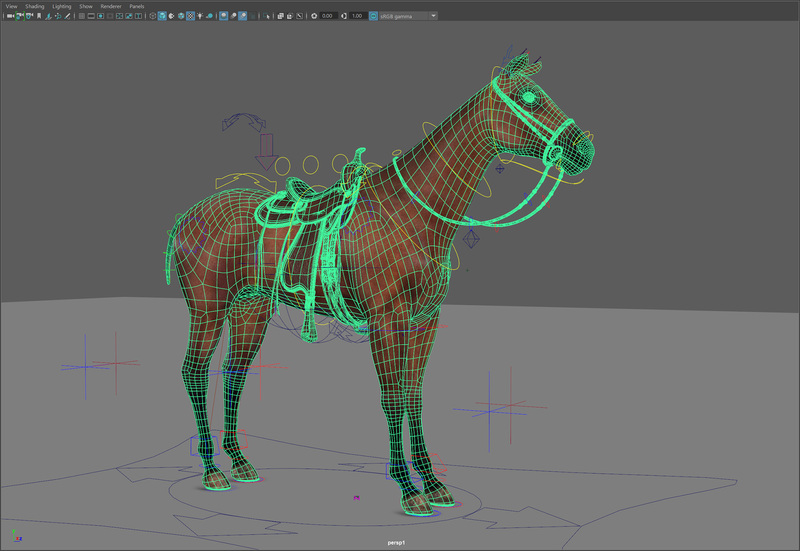 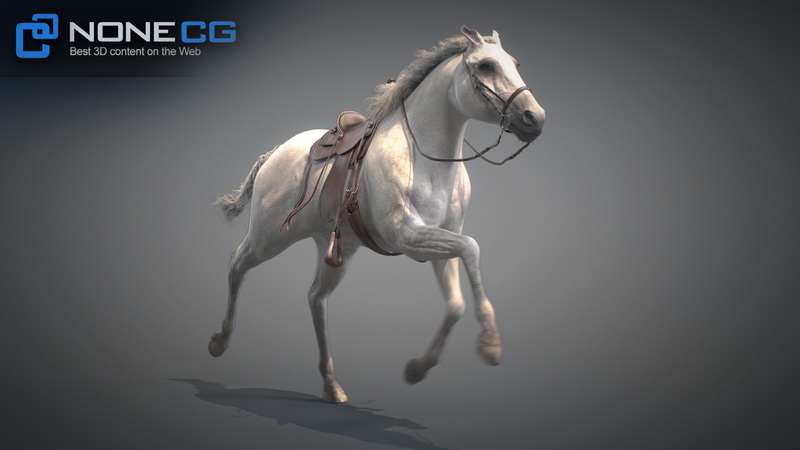 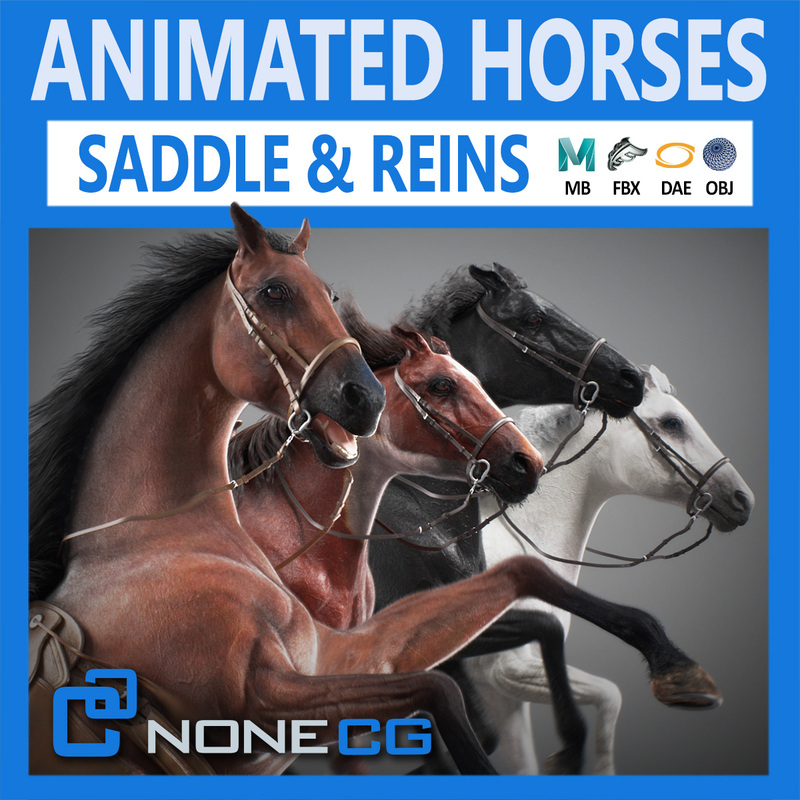 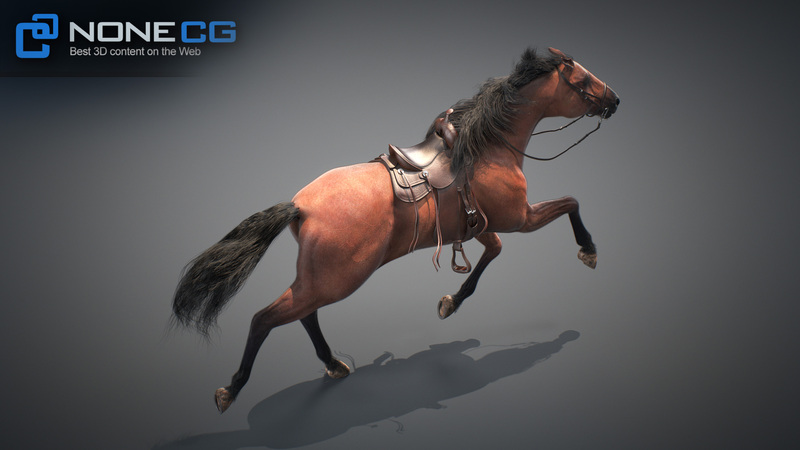 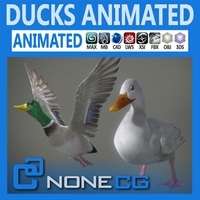 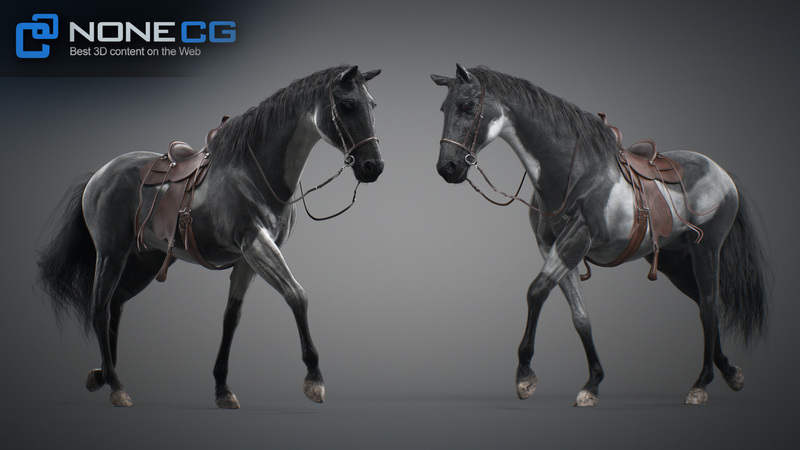 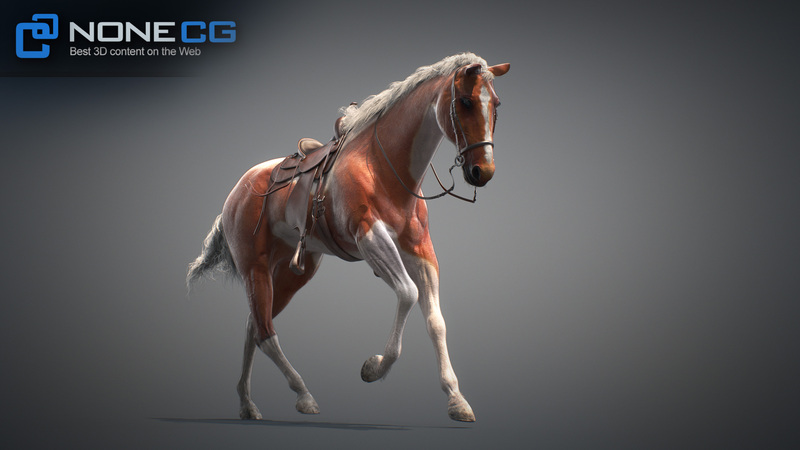 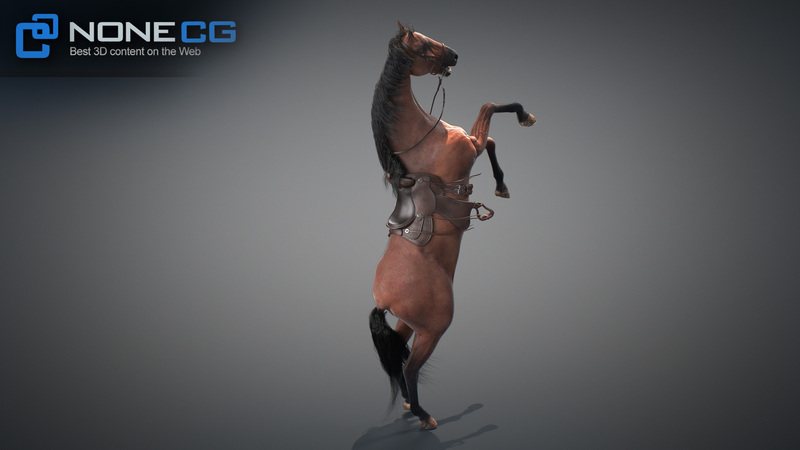 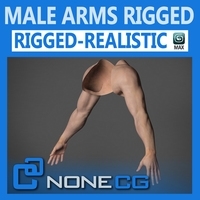 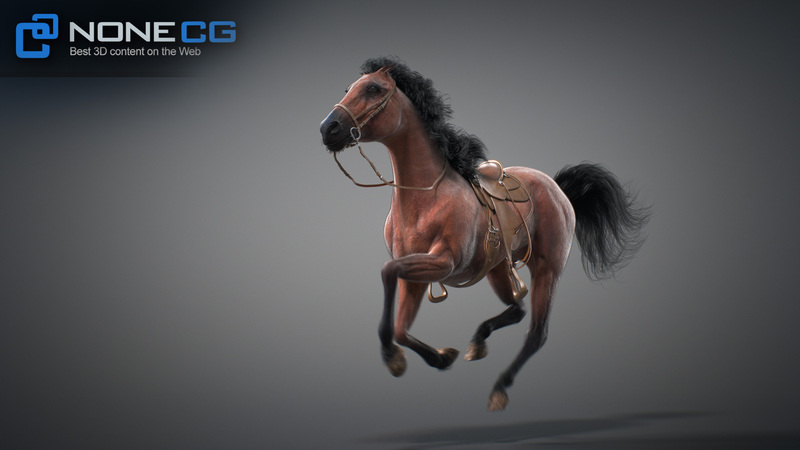 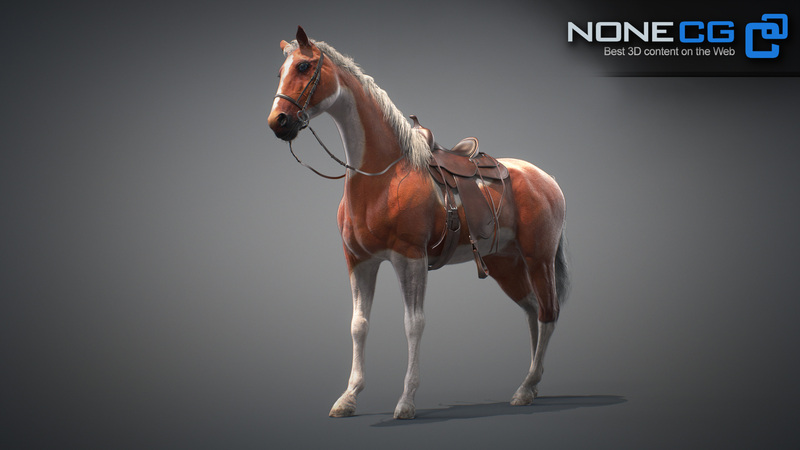 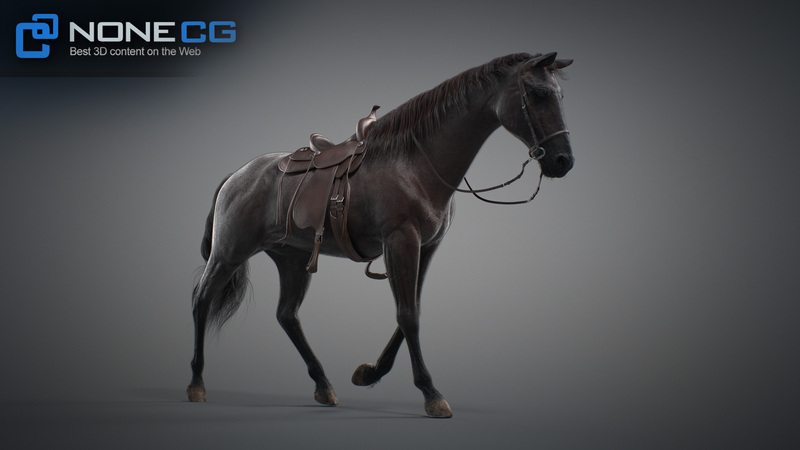 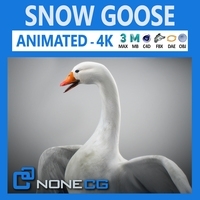 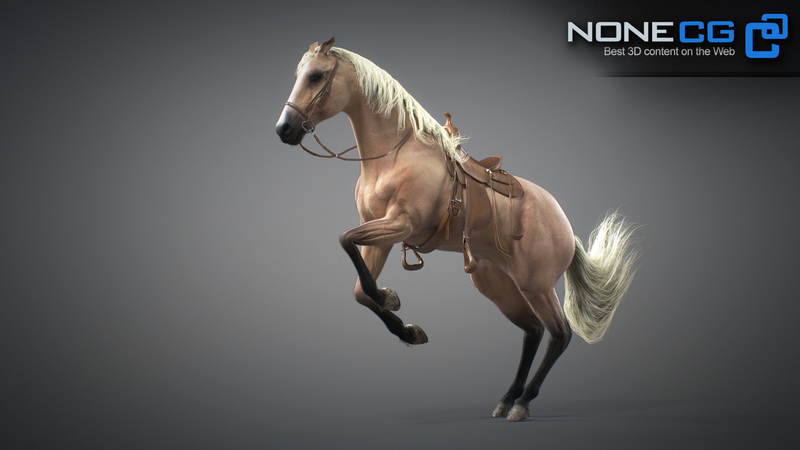 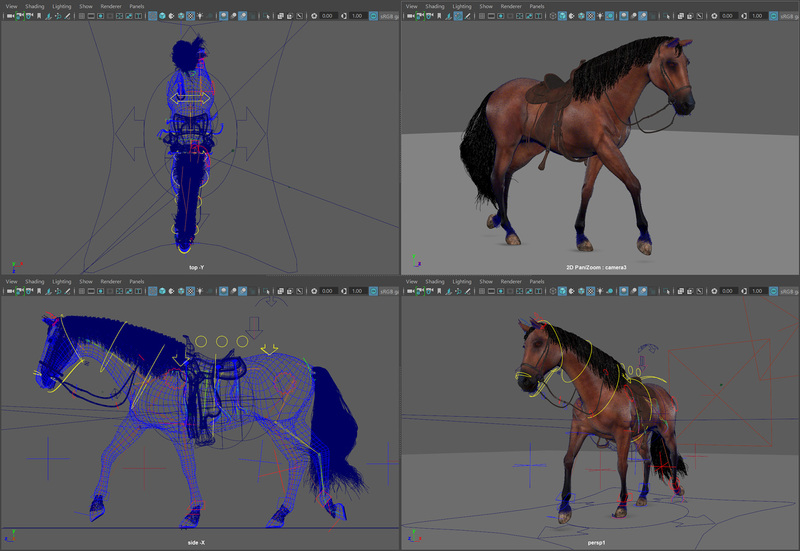 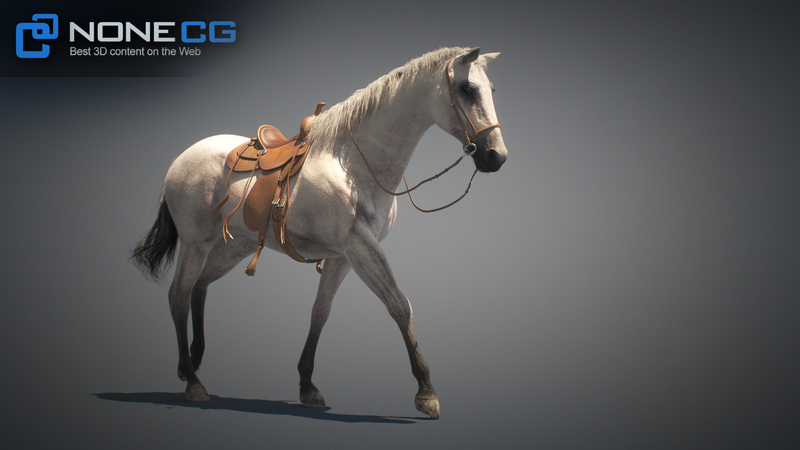 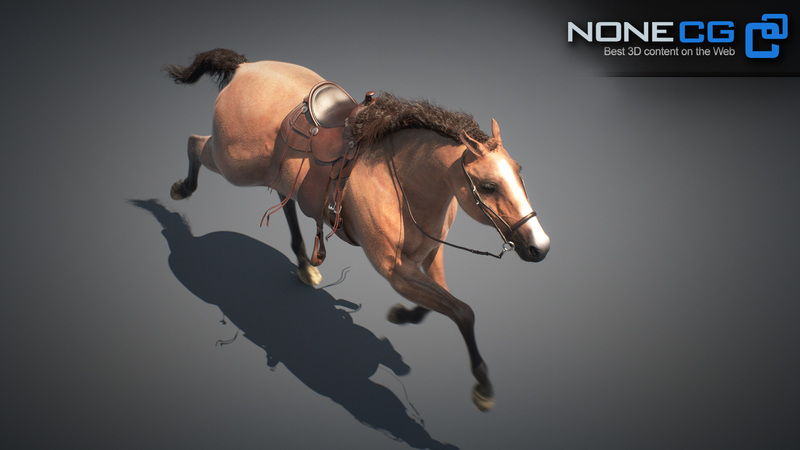 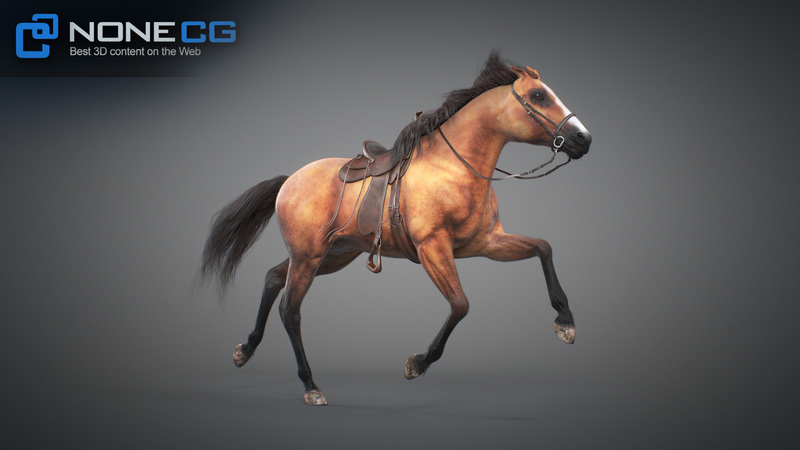 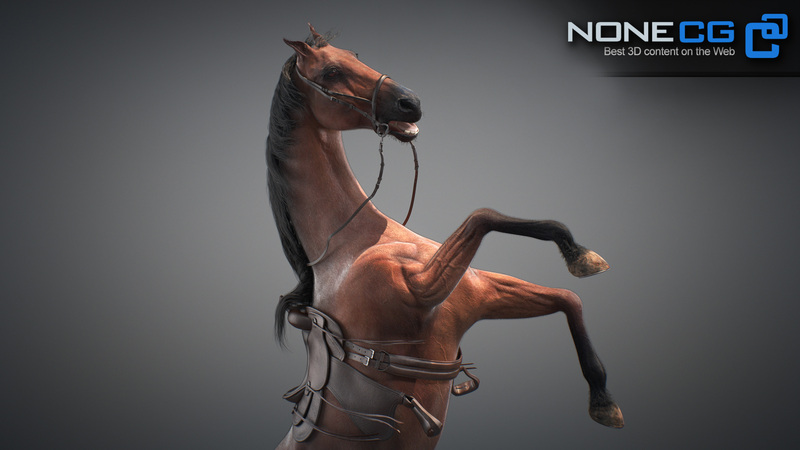 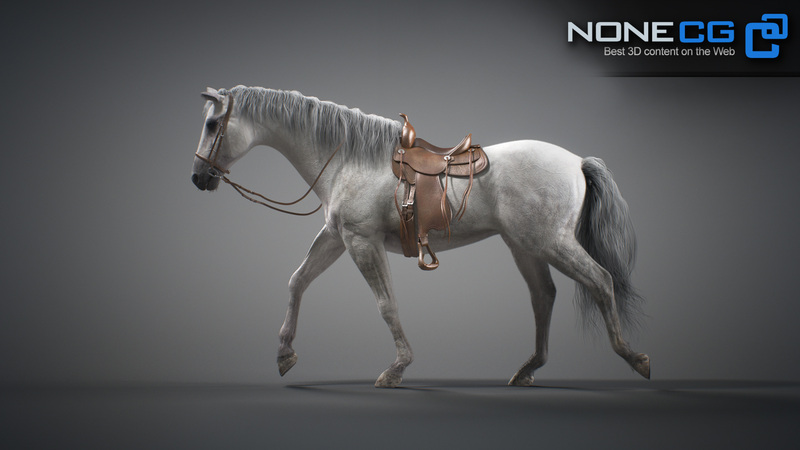 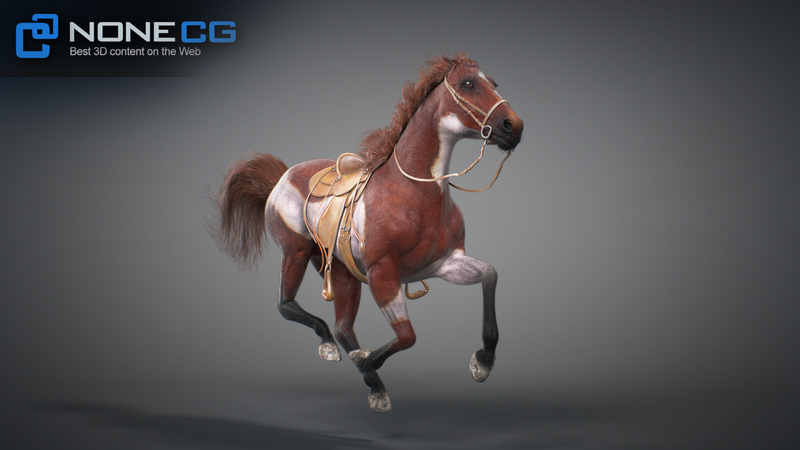 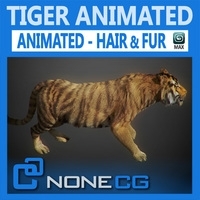 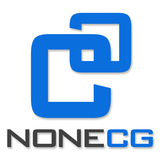 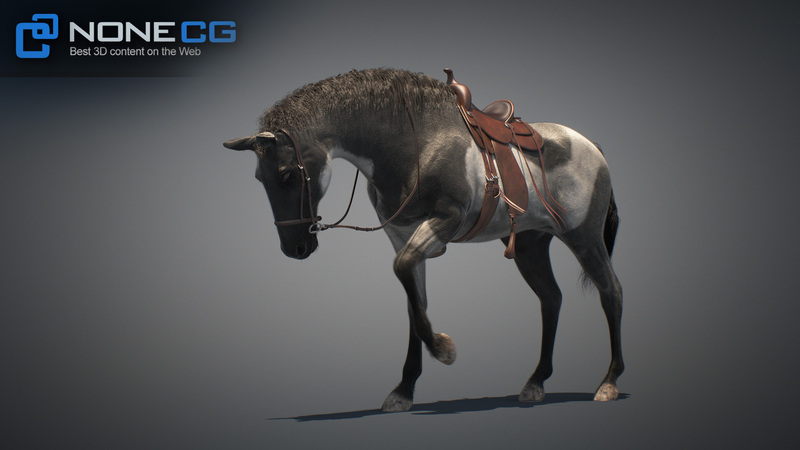 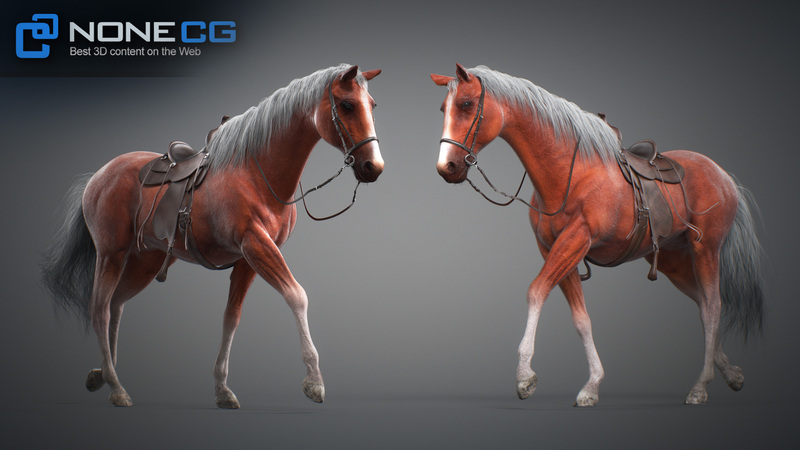 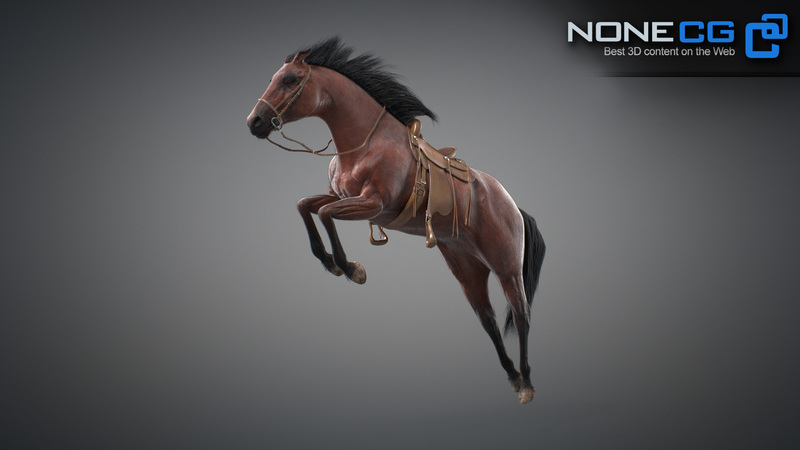 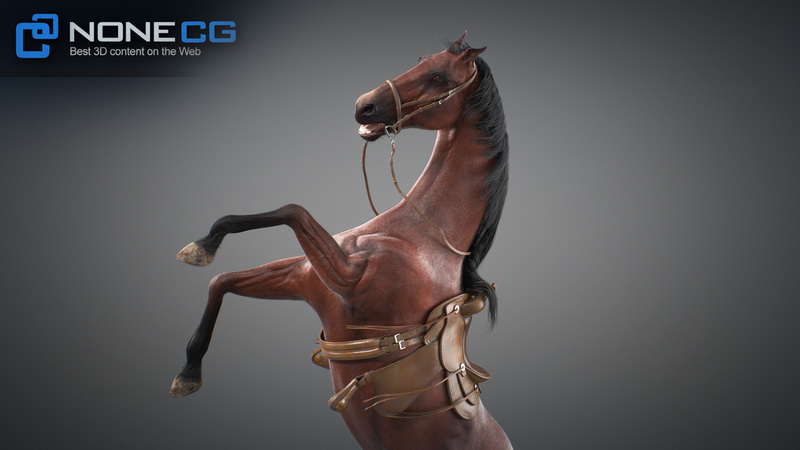 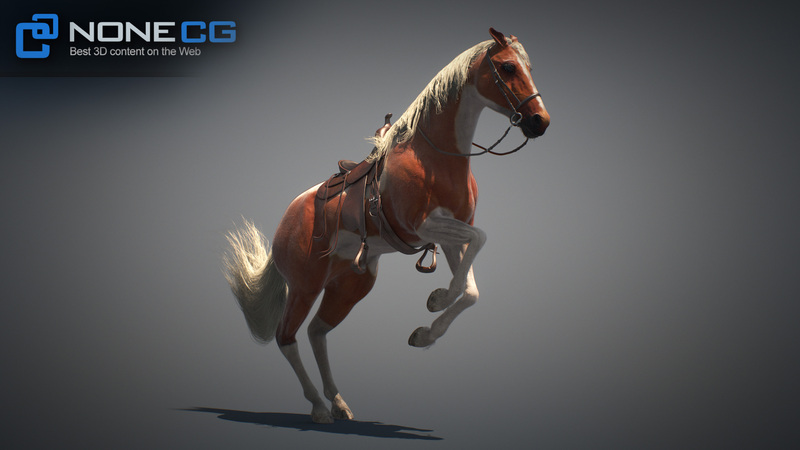 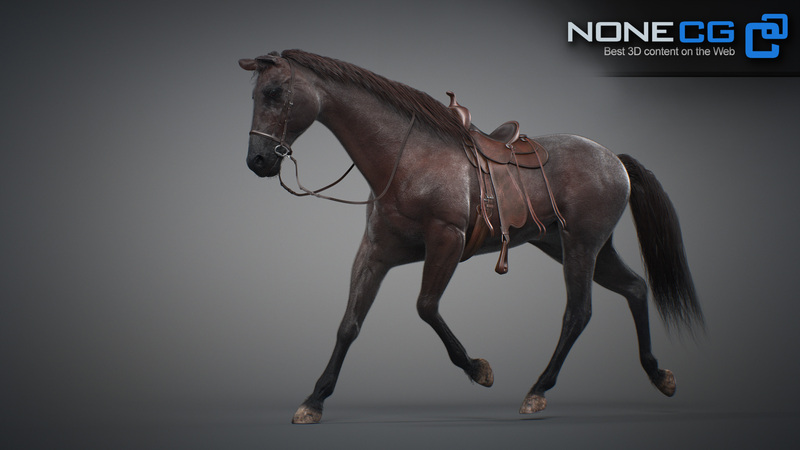 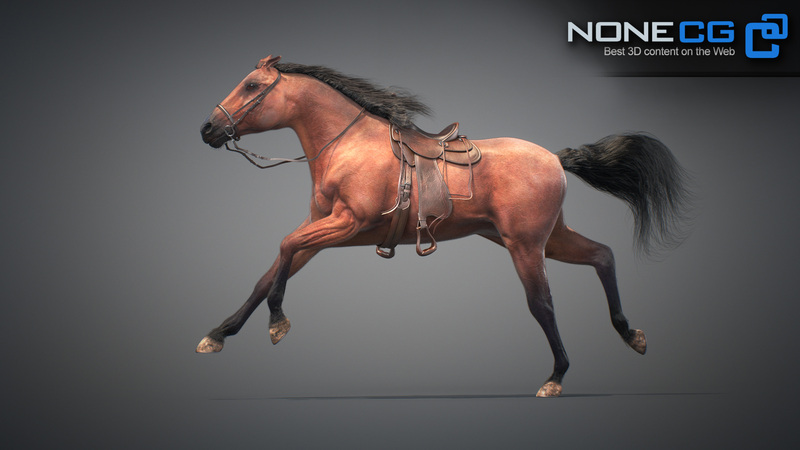 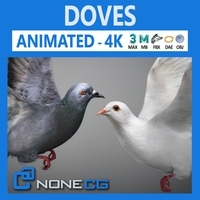 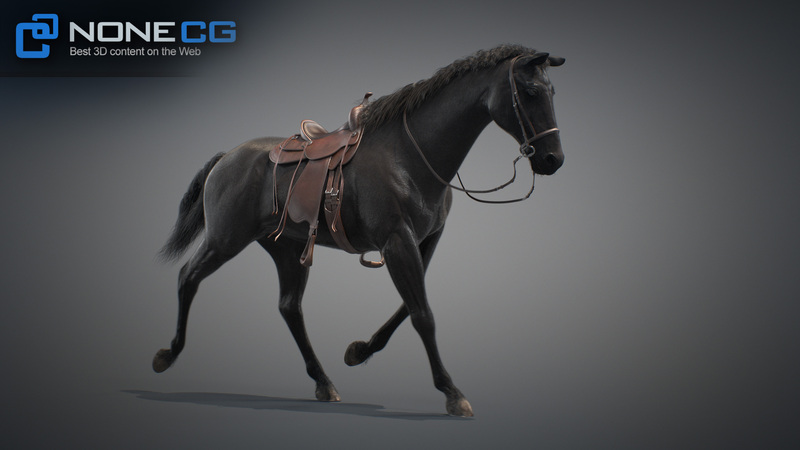 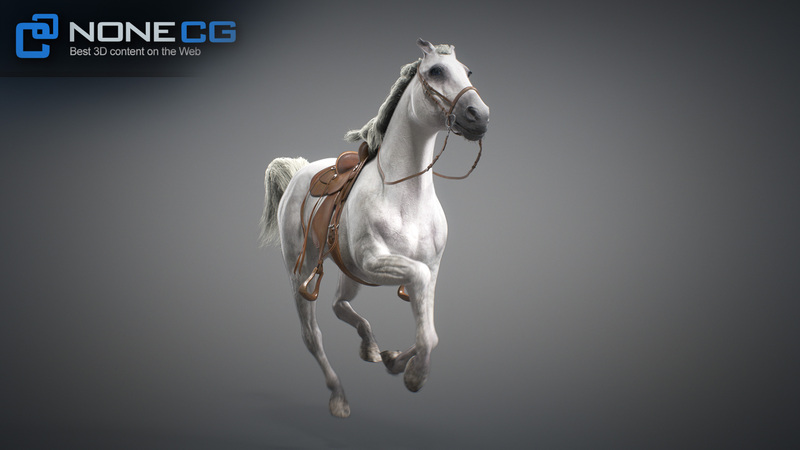 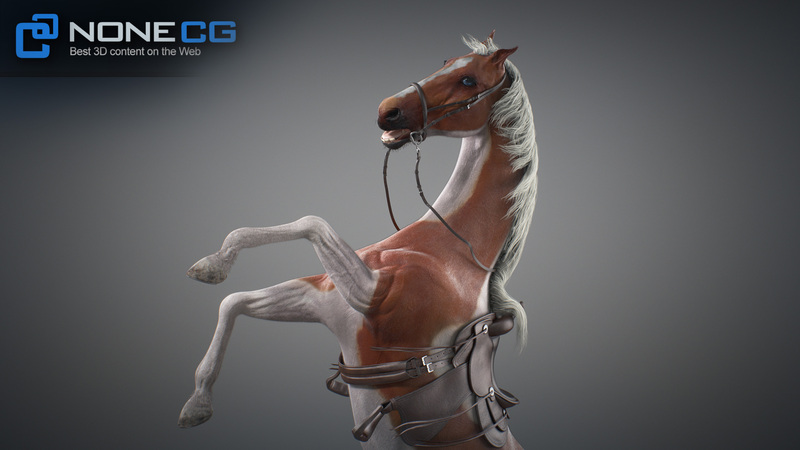 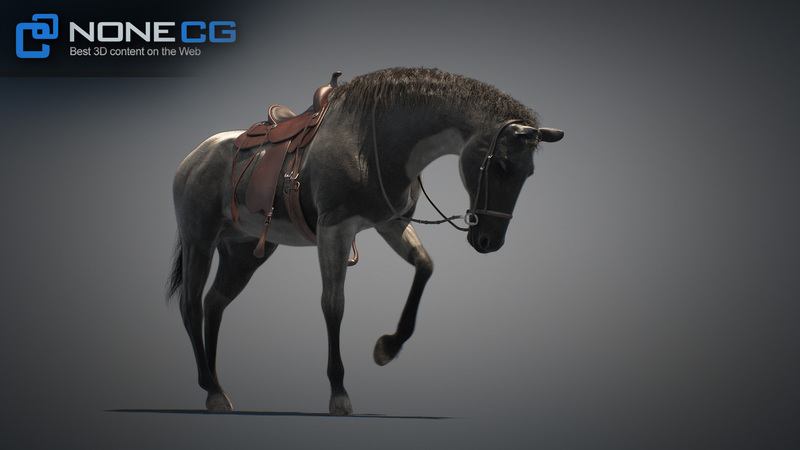 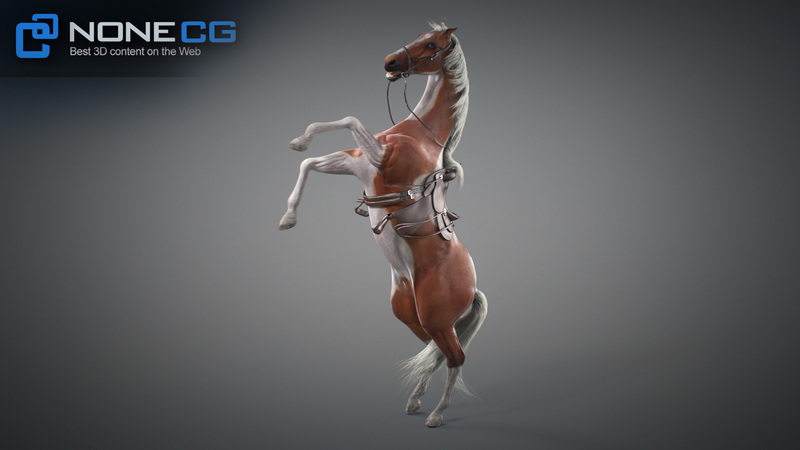 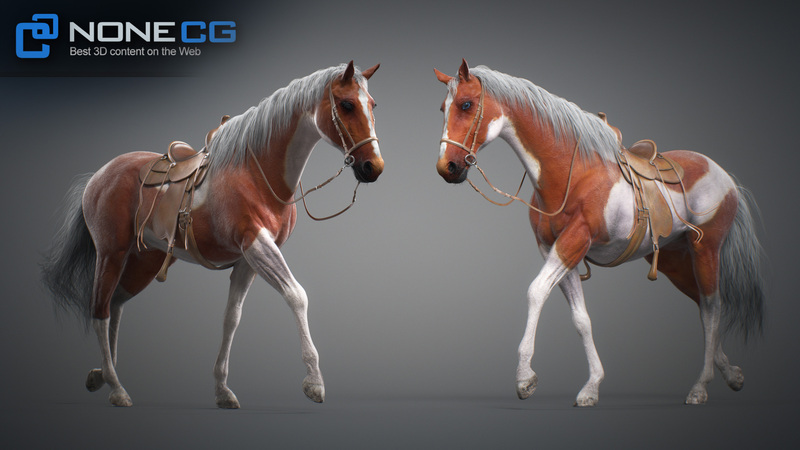 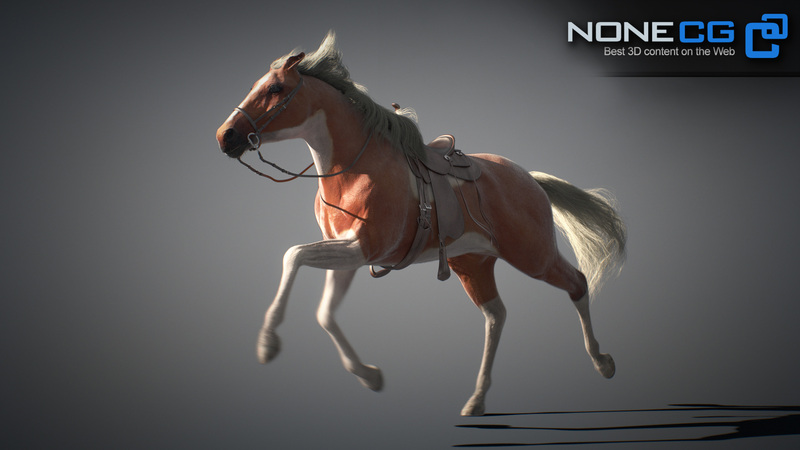 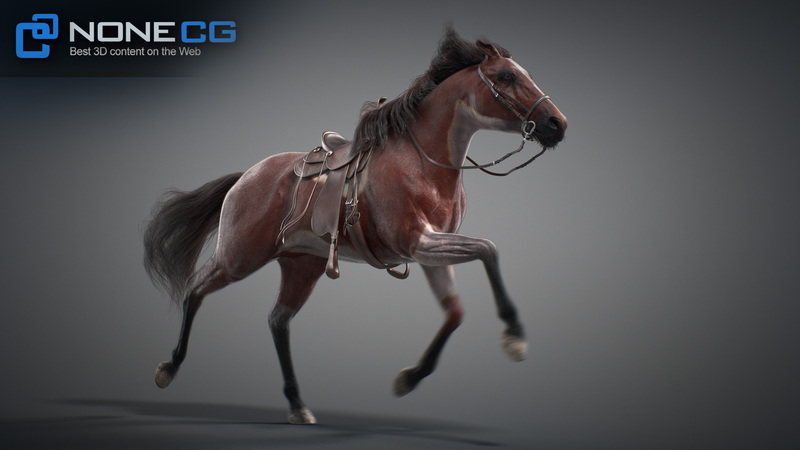 Realistic horses rigged and animated including western saddle, reins and horseshoes. 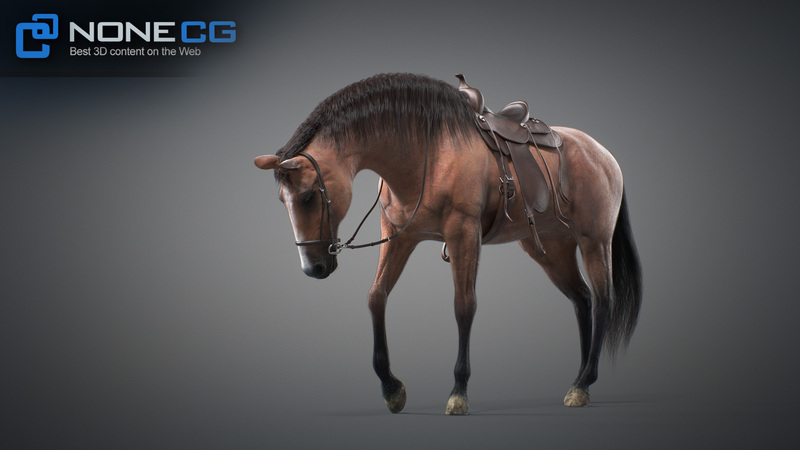 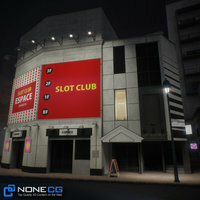 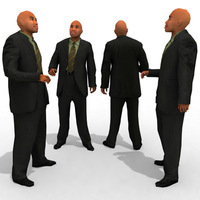 Full environment with pro studio lighting and render setup for Mental Ray. 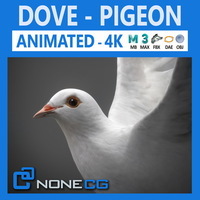 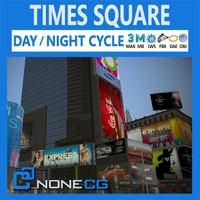 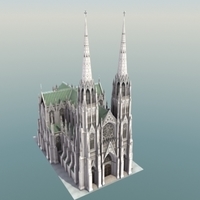 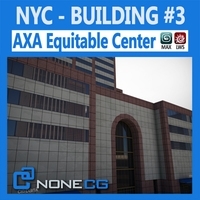 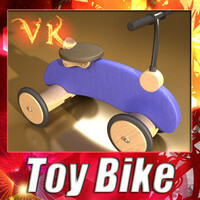 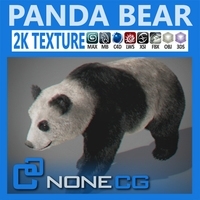 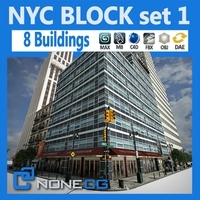 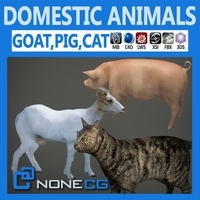 - PBR Materials & Textures included for Black, Brown, Brown Dark, Brown Light, Brown Light Mottled, Brown Pale Dark, Brown Pale Light, Champagne, Chestnut, Chestnut Mottled, Chestnut White, Cream, Light Gray, Mottled Gray, Pale, Pearl Dark, Pearl Mottled, Percheron, Pinto, Pinto Black, Pinto Bright, Pinto Light and White. 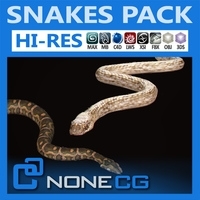 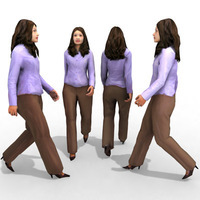 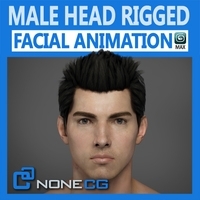 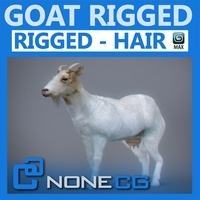 - Black, Blonde, Brown, Red and White Hair included with Long & Short styles (Caches included).